Oh ya! Gods of Gotham is one that I have on my radar as well! Just not sure when I’ll get the chance to actually get to it. I hope you love it! 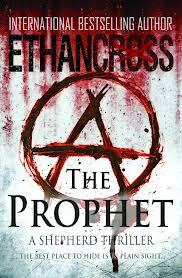 The Prophet looks like an intense read. And looks like we’re both on the Betrayal tour! Looking forward to your review. 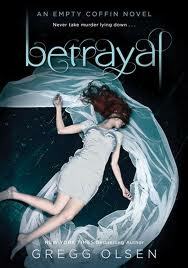 Lucy – I’m really excited about “The Prophet” and I look forward to yur review of Betrayal as well!! 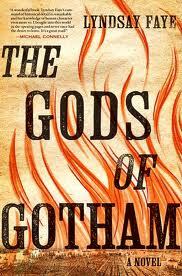 Seems like everyone who has read it has raved about Gods of Gotham. Happy reading this week! ENJOY…not really the genre I read, but I am sure you will enjoy the books.